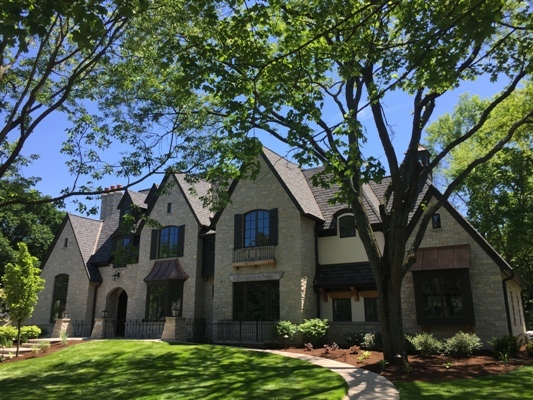 Custom home in Hinsdale completed by Battaglia Homes ! 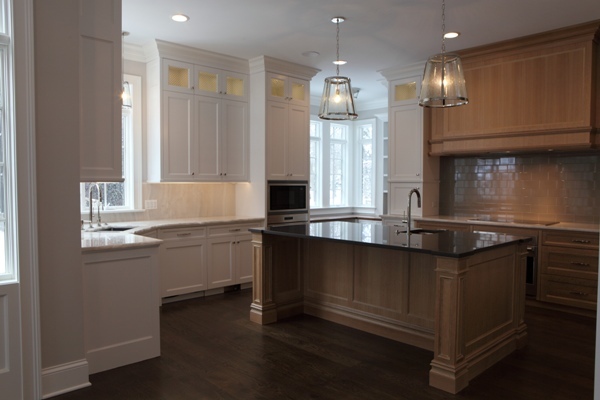 The home’s interior features elaborate amenities including custom designed cabinets with quartzite countertops, custom staircases, custom millwork, natural marble flooring in bathrooms & wide plank character grade white oak flooring. 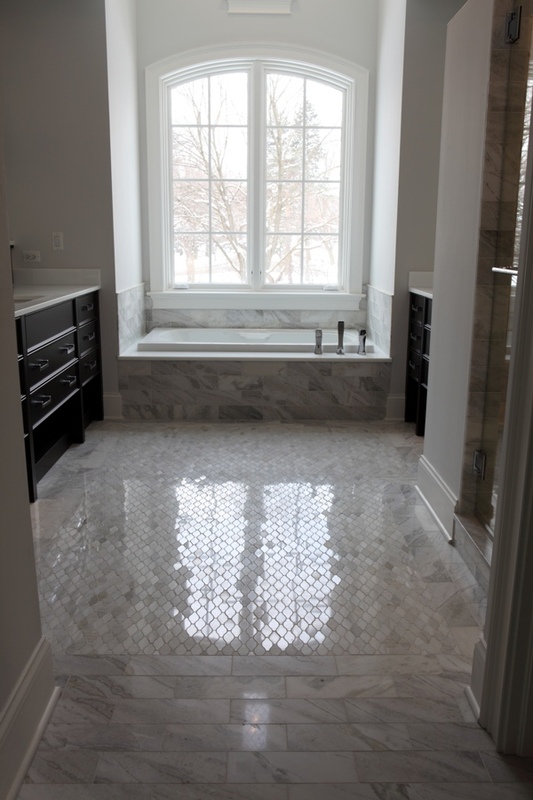 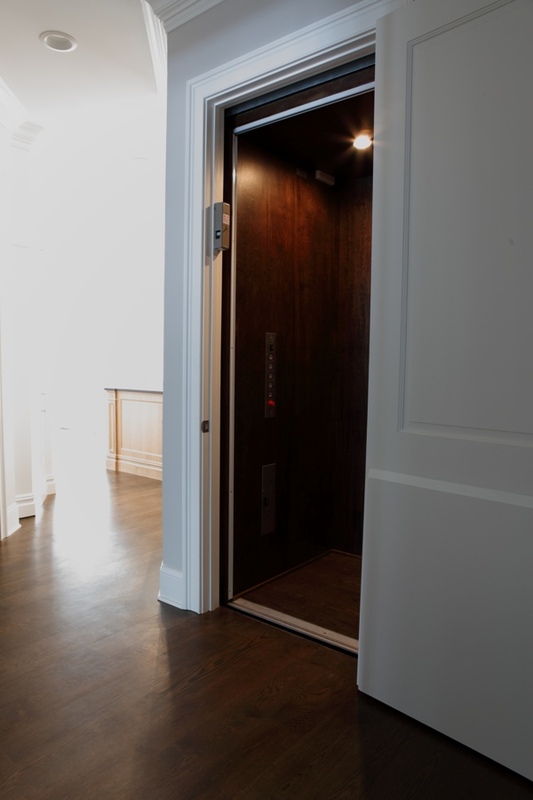 The home has four finished levels with a 4 stop elevator and a transitional designed layout that includes six bedrooms with en suite bathrooms and polished nickel plumbing fixtures. 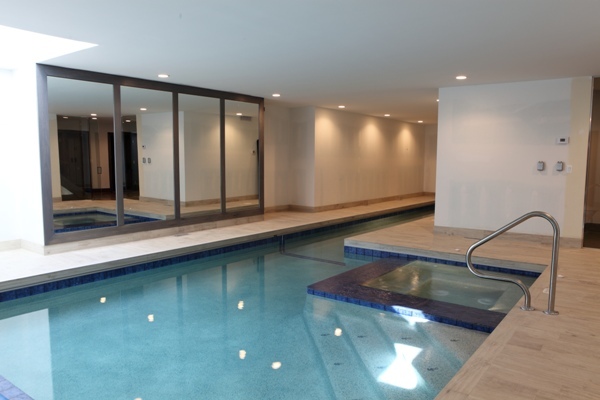 Additionally the home’s lower level boasts an indoor pool, hot tub, exercise room and bar. 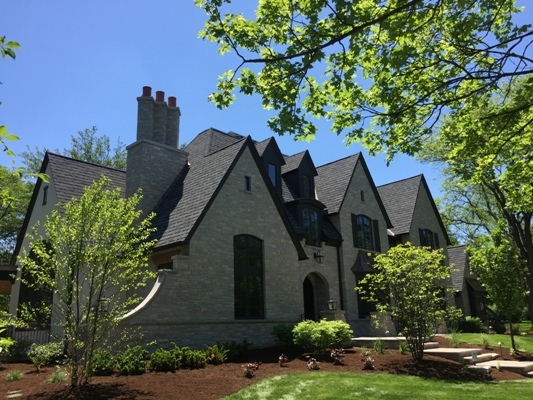 The beautiful exterior features natural hand chiseled stone, stucco, cedar & custom iron work. 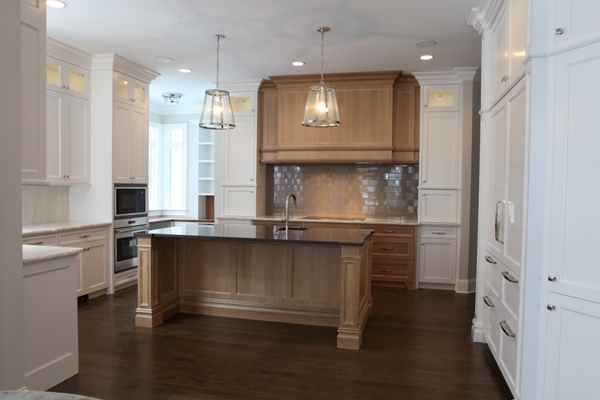 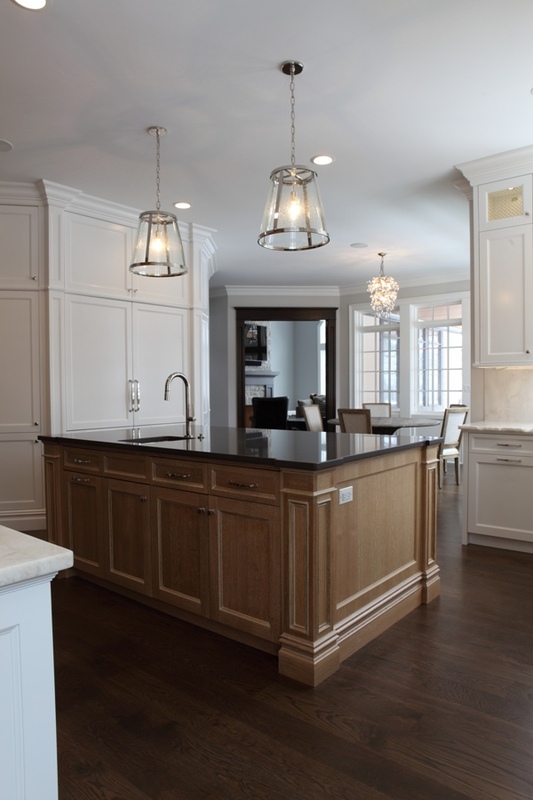 Established in 1992, Battaglia Homes is an award-winning custom home builder serving Hinsdale and the surrounding western suburbs of Chicago. 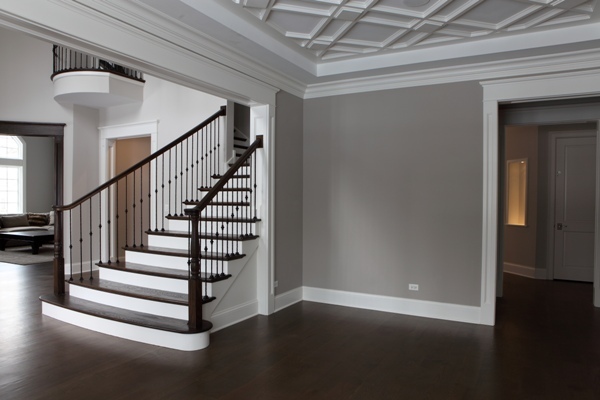 For more information call 630-669-4280 or visit www.battagliahomes.com.